When it comes to choosing swimming pool mosaic tiles, there are large numbers of options and sometimes it is hard for people to make a decision. For creating a fresh and modern pool space, glass mosaic tiles are one of the top selections. Glass mosaic tile is really durable, its surface is non-porous and low water absorption, ideal for wet environment, and comes in wide range of shapes and colors. The transparent surface adds dimension and iridescence that stone or porcelain cannot give. 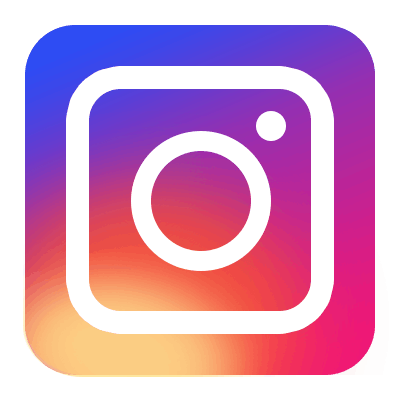 There are different types of glass mosaic tiles, and today we are going to recommend you a special one - iridescent mosaic tile. 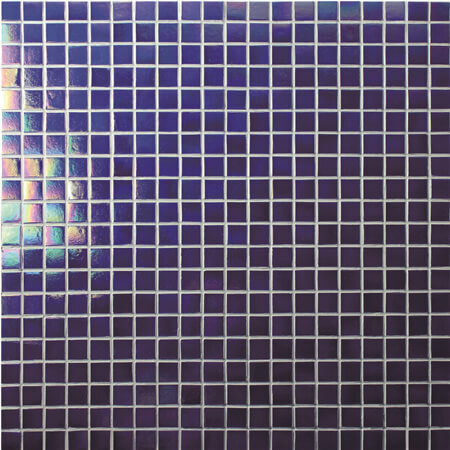 The mosaic tiles have rich colors, high gloss, good looking, durable and wear-resistant, popular for swimming pool building as well as bathroom, spa center and any wet rooms. 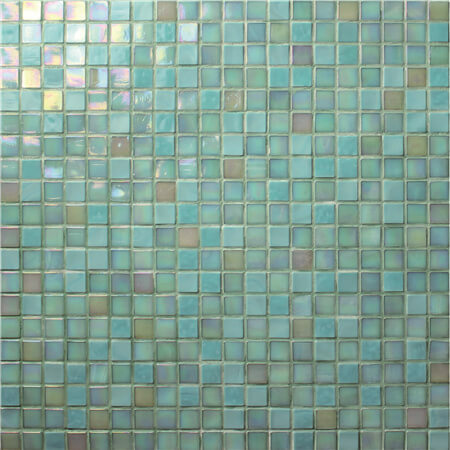 White glass mosaic pool tiles are not common to see as most people choose blue or green pool tiles. White pool tile also brings lots benefits and the surface pattern looks unique. 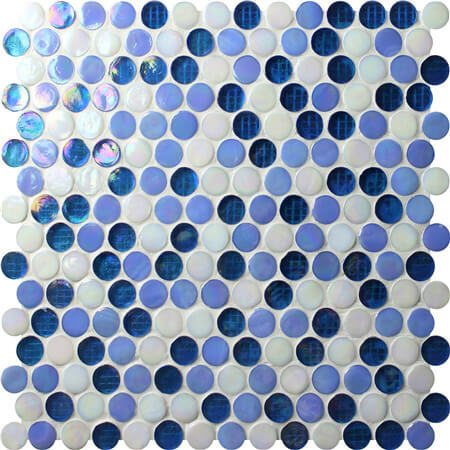 The iridescent effect works better on a white mosaic chips, the natural pale blue color of water will not influenced by white tile, your pool water is clear with the pattern and its iridescence will make your pool glowing and sparkling. 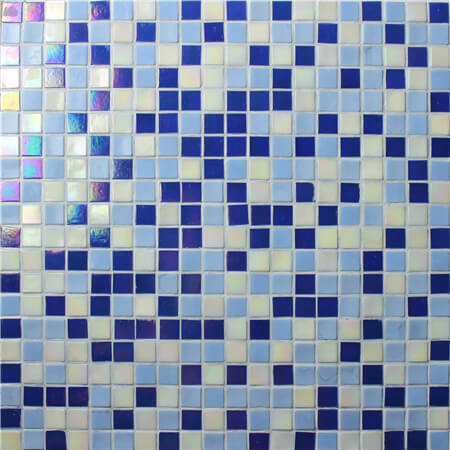 A blend of blue, light blue and white mosaic chips, is ideal for adding characters to any pool project. In addition to shapes and patterns, multicolor is another good way to add features and liveness to a pool. 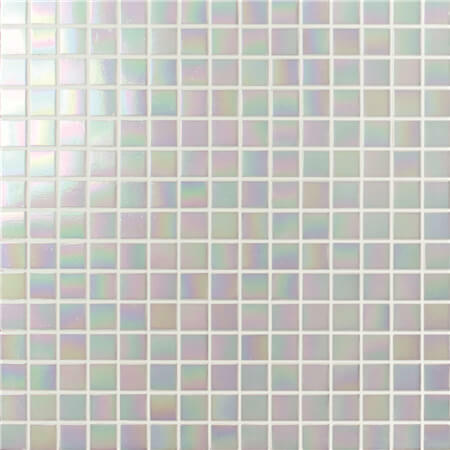 The mini square glass mosaic is high quality, and it shows! If you are tired of using squares, rectangles, hexagon and subway to cover your pool, then take penny into consideration. The penny tile features a 19mm diameter, blended color and sparkling iridescent finsh, is a great option to make your pool space stand out! This surface pattern gives a green tone to your swimming pool, if you want to have a lake-like swimming pool, the item is what you are looking for. I musy say blue is the most classic and popular swimming pool color, and most people will definitely choose blue mosaic tiles for pool design. It is the blue of sky and the blue of ocean. The blue shade is various and we love to take cobalt blue, a really deep blue for pool color. The blue glass tile can be used to create a ocean-like pool, the iridescent finish would look beautiful and shimmering under water and reflective to light. Feeling inspired from these swimming pool glass mosaic tiles? Bluwhale Tile supplies more designs to choose from, if you want to buy pool tile wholesale from China, contact us now to get more details.